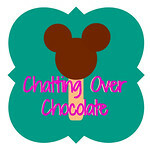 Chatting Over Chocolate: Oh, How Pinteresting! : National Chocolate Chip Day Edition! Oh, How Pinteresting! 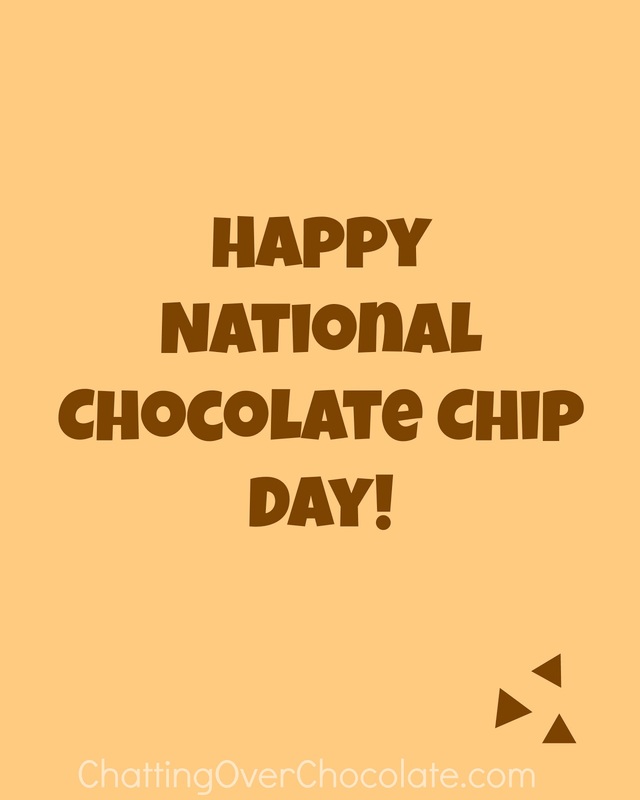 : National Chocolate Chip Day Edition! Good morning, friends! This week's Oh, How Pinteresting! post just happens to fall on National Chocolate Chip Day! In celebration of this delicious occasion, I'm excited to share my favorite pins with chips of chocolate delight! Click through for each scrumptious recipe. Sharing at The Vintage Apple. Come check out my other 7,500+ pins.I'd love to share more of my pincredible finds with you! Let's do a little word association...You say "chocolate chip" and I say "One of my favorite EPCOT photos!" Yep, my son grinning wider than the Cheshire Cat over the humongous CCCookie he was served at Le Chefs de France is a lifetime memory that captures what going to Disney is all about. Thanks for sharing your collection of yummy treats! I may have to make the mickey mouse one for Caden's party in July! I made the rice krispy version but this is even better! Be still my heart! Chocolate chip cookie dough dip!! 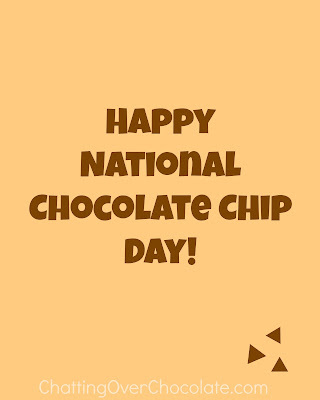 Now that I know it is "National chocolate chip day" I have a legit reason to indulge. Thank you for sharing these drool inducing pins!